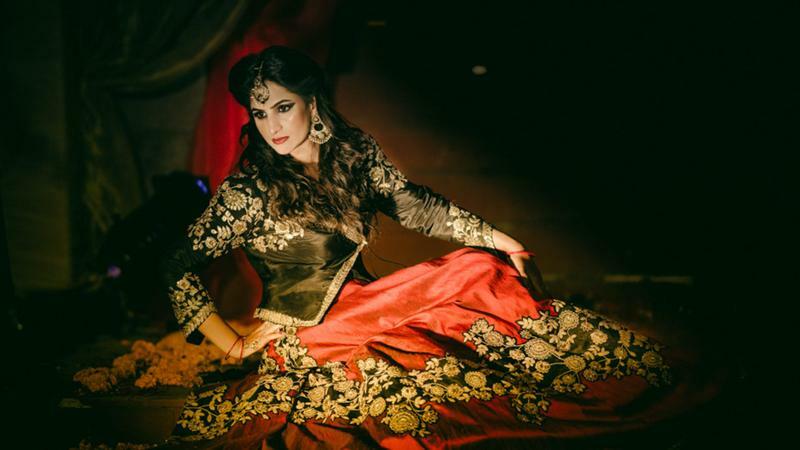 TheWeddingShoots, Delhi has an in-depth experience of fashion and celebrity editorial photography experience. They work intelligently to bring same professional photography and cinematic videography experience to create dreamlike wedding stories. TheWeddingShoots will surely lend a splendid touch to all your wedding pictures and provide a distinct feel to each capture. TheWeddingShoots is a Wedding Photographer based out of Delhi . 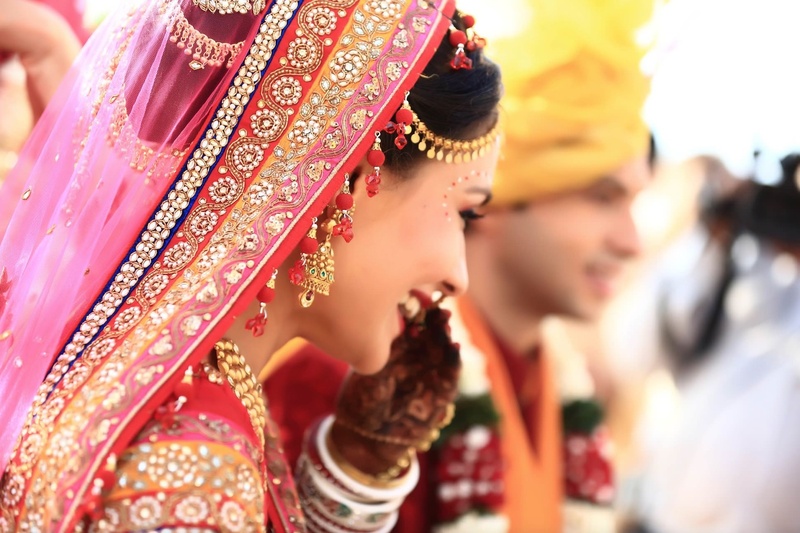 TheWeddingShoots's telephone number is 76-66-77-88-99, TheWeddingShoots website address is http://www.theweddingshoots.com, Facebook page is TheWeddingShoots and address is C-104, Ireo Uptown Sector 66, Gurgaon, Delhi NCR. In terms of pricing TheWeddingShoots offers various packages starting at Rs 40000/-. Has been viewed 81 times and shortlisted by 0 customers over the last month. There are 3 albums here at Weddingz -- suggest you have a look. Call weddingz.in to book TheWeddingShoots at guaranteed prices and with peace of mind.